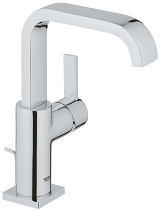 Perfectly balanced proportions on the outside and technically advanced on the inside – Allure unites inherent beauty with unmatched performance. 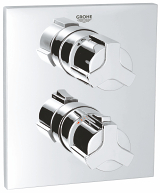 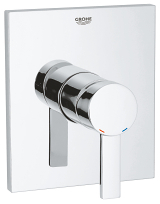 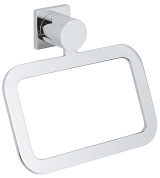 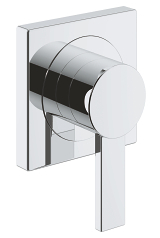 Cylindrical bodies rise from square and rectangular base plates adding to its minimalist appeal, while the collection offers a choice of two handle styles – a flat lever or a tri-spoke design – to meet your exacting requirements. 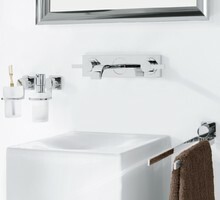 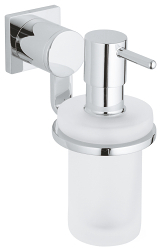 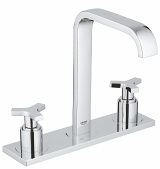 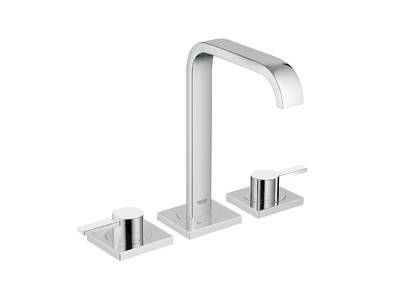 Mixers and fittings in this GROHE SPA® collection illustrate our commitment to unrivaled quality in the bathroom. 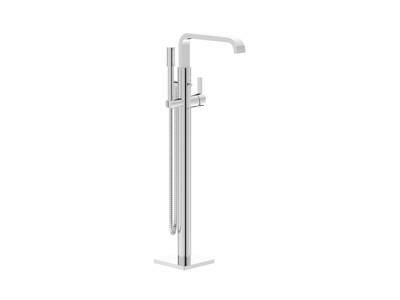 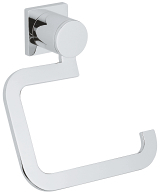 Here, each element of the Allure three-hole bath combination – the spout, the hand shower and the lever handle – illustrates three world-class GROHE technologies. 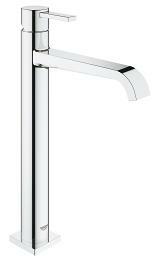 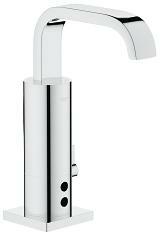 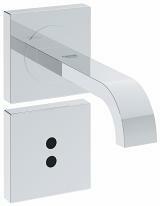 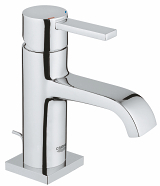 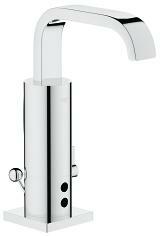 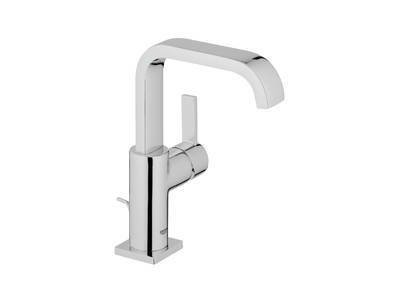 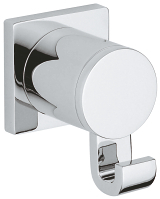 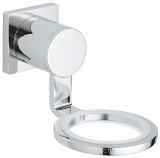 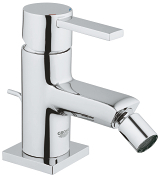 GROHE StarLight®, our luxurious mirror-like chrome finish, highlights every detail of the spout. 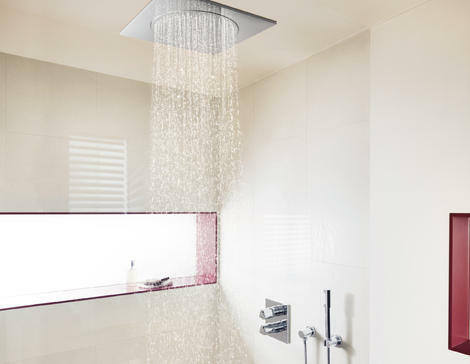 GROHE DreamSpray® ensures balanced water distribution to every shower nozzle – even on the smallest of shower heads, while GROHE SilkMove® ensures the lever handle gives smooth and precise control of the water temperature and flow. 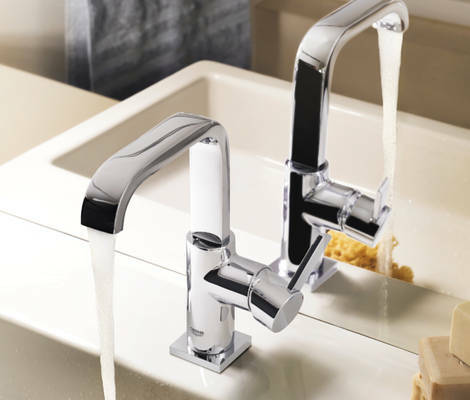 With their confident and precise use of geometric shapes, Allure explore the pure, linear appeal of minimalist architecture to create a striking and alluring portfolio of mixers, showers and fittings. 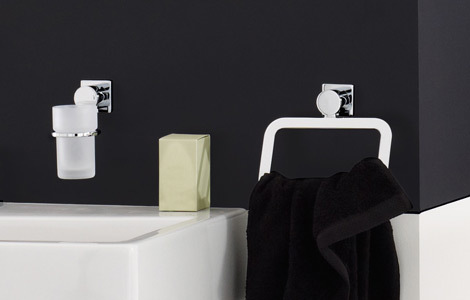 The Allure Collection includes a choice of basin taps styles to enhance user comfort and ensure design compatibility with all shapes, sizes and styles of bathroom ceramics. 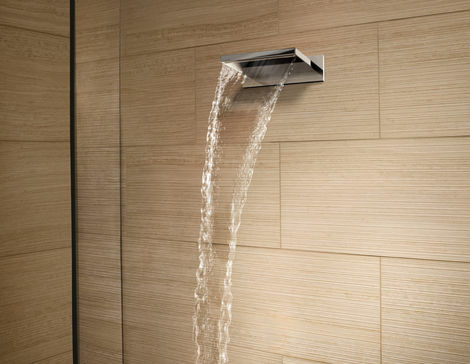 The Allure cascade spout complement the relaxing spa ambiance with inspirations drawn from nature. 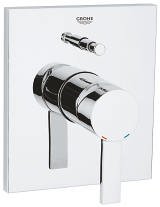 Created to complement the perfectly balanced design of Allure brassware collection, the range adds the finishing touch to your GROHE SPA® bathroom.